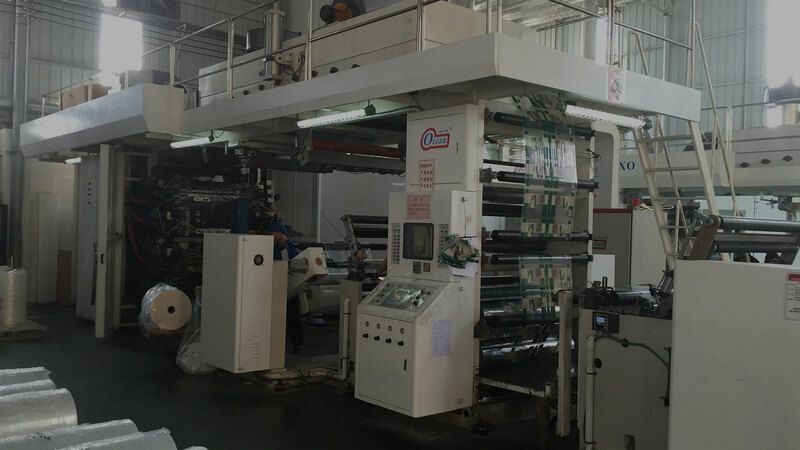 Lau’s Packaging has been a custom manufacturer, (extruder, printer and converter), for over 25 years. We are an American based company with headquarters and warehousing in Hayward, California. 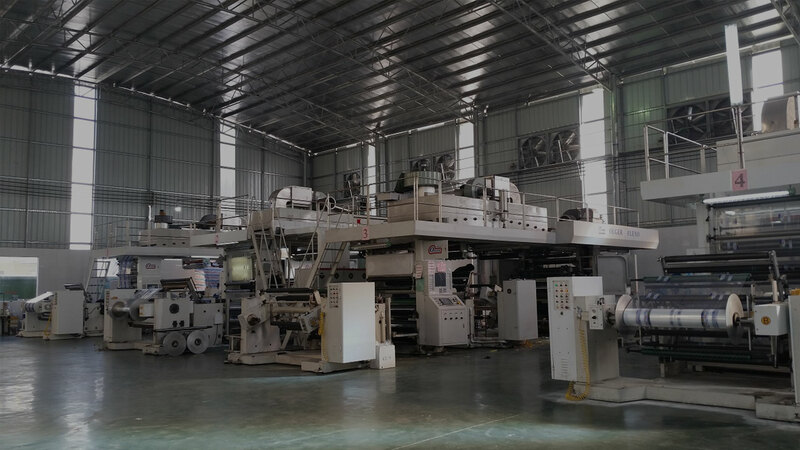 We have high volume manufacturing at our facility in China, which is run by our President, Mr. Lau, who lives in China and overseas all production. We supply bag and film products for the following areas of industry: agricultural, produce, bakery, clothing, promotional, government specification, and many more. Our capabilities include: bottom or side seal bags, back flips, staple packs, header sealed, wickets, zip locks, and both bottom or side gussets. 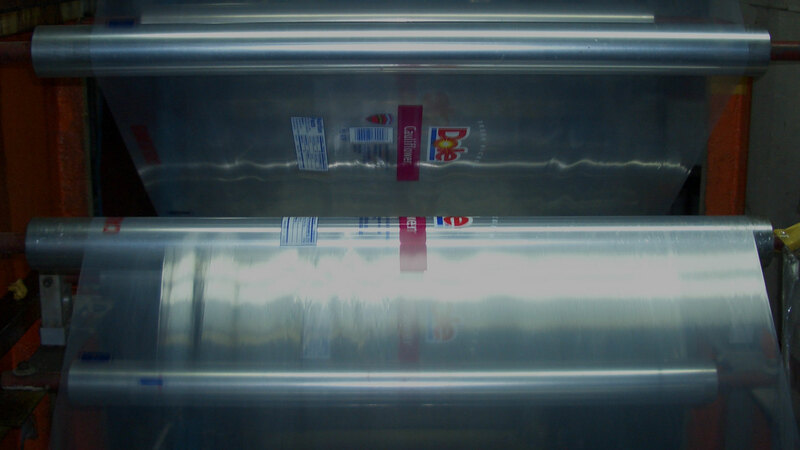 We produce quality flexible food packaging bags. Our bags meet all the standards for food contact applications under FDA regulations at 21 CFR 177.1520.